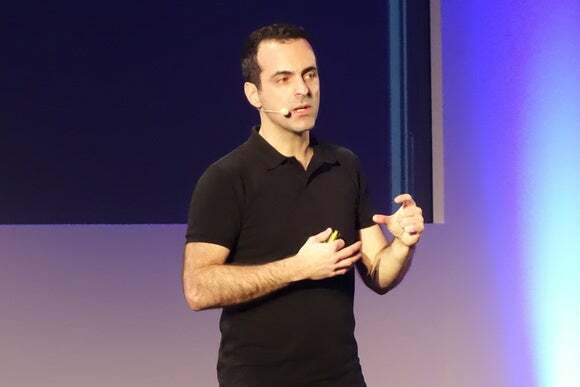 But Hugo Barra isn't giving away any secrets. China’s top smartphone maker is thinking about launching its phones in the U.S., the head of its international business said Wednesday. Barra’s comments came on the sidelines of the launch of the Mi 5 at Mobile World Congress in Barcelona. It was the first time the company used a high-profile international event to launch a flagship phone—something that some had interpreted as signaling a wider international release. Its entry into the U.S. and European markets has been long-awaited, but to date the company hasn’t taken a step into those markets. 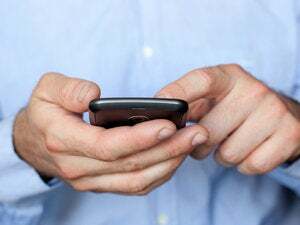 “Historically, they’ve had issues with intellectual property,” said Ian Fogg, an analyst with IHS Technology, voicing a common belief in the mobile industry that patent licensing issues are holding the company back. 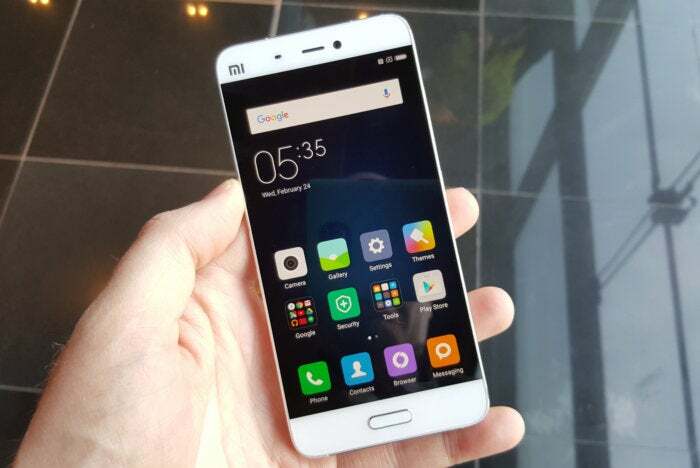 To western consumers, Xiaomi’s main attraction will likely be the high-specs and low price. The Mi 5 that was launched on Wednesday has many of the same or similar features as the new Samsung Galaxy S7 and LG G5 phones, but it costs about half the price.